In our modern world, every aspect of life relies heavily on telecommunications and connectivity. 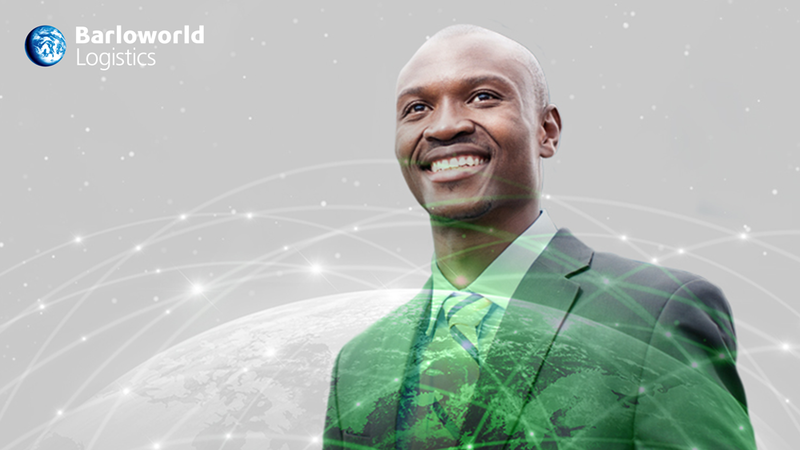 From entertainment to transport and business, connectivity is the engine of society. Despite local ICT adoption rates being slightly behind the curve when compared to global trends, the South African information and communications technology (ICT) industry has seen exponential growth leading it to eclipse agriculture as a contributor to economic production, delivering upwards of 2.7% to local GDP. 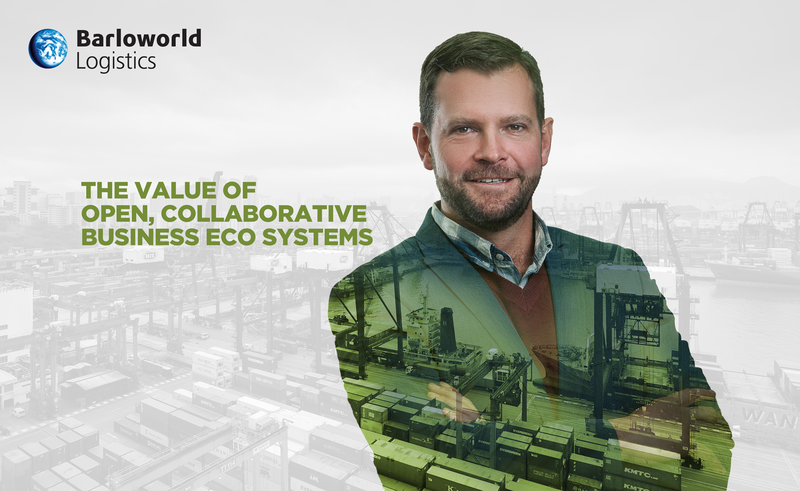 In the era of innovation and connectivity the idea of an economy built from autonomous industries attending to their own clients with their own suppliers is fast becoming outdated. More and more, savvy organisations understand that operating in isolation is no longer viable, and that by partnering across, or indeed within industries, higher efficiencies, cost reductions and improved customer service can be achieved. A good example of such collaboration is the symbiotic relationship between two competing technology giants Samsung and Apple Inc, where the electronics manufacturer is a key supplier of iphone micro chips and the like. 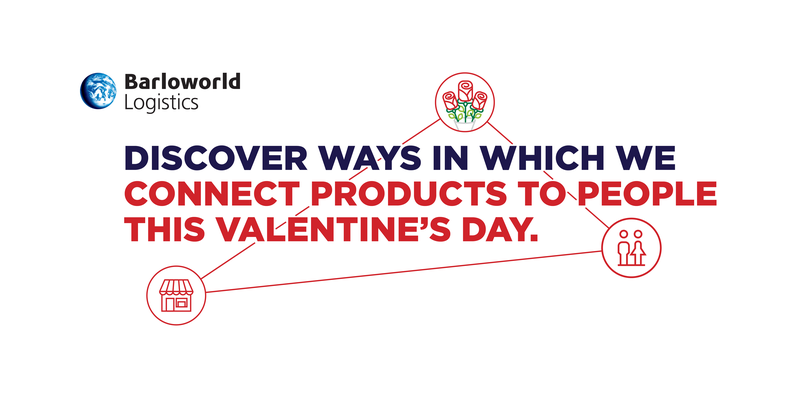 Such symbiosis is a true case of how the seemingly direct competitors in fact can benefit from collaboration in order to function at their full potential. 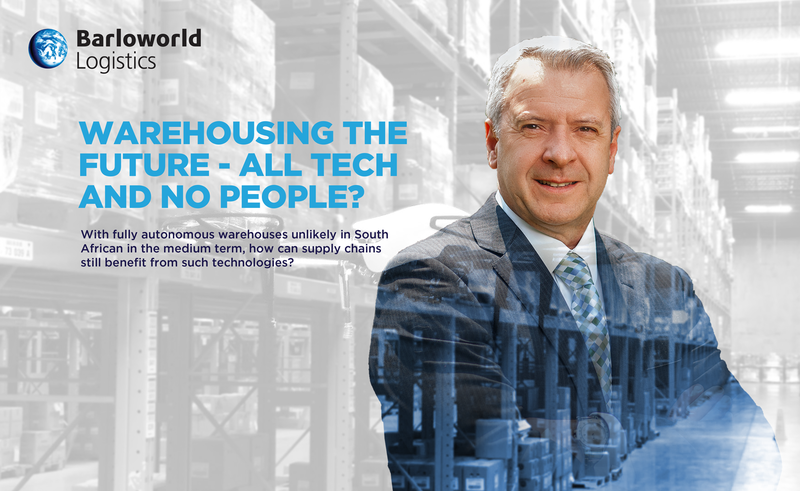 Warehousing the future - all tech and no people? In 2018, goods to the value of just less than $90 billion were imported into South Arica, with about 45% of this originating from China. European and African trade partners accounted for 33% and 10% respectively, with the balance of trade originating throughout the rest of the globe. 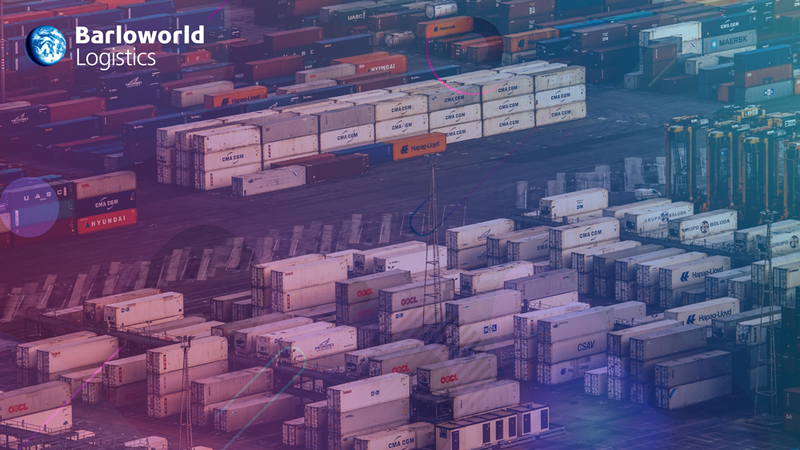 As the local economy continues to emerge from a recessionary period, it is likely that the demand for foreign goods will continue to grow, making this an economic segment ripe with opportunities for those organisations looking to capitalise on this demand.